Want to know more about our Constitution? 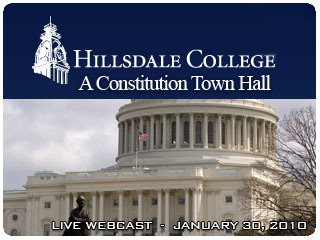 Hillsdale College is offering a Web-cast seminar. Sign up for the class here. Note: Webcast will be archived for viewing on-demand after the event.